contemporanea è imparare a “costruire senza costruire”. Keywords: ConstructiveAlps, architecture prize, contemporary architecture, sustainability, glocal, society. 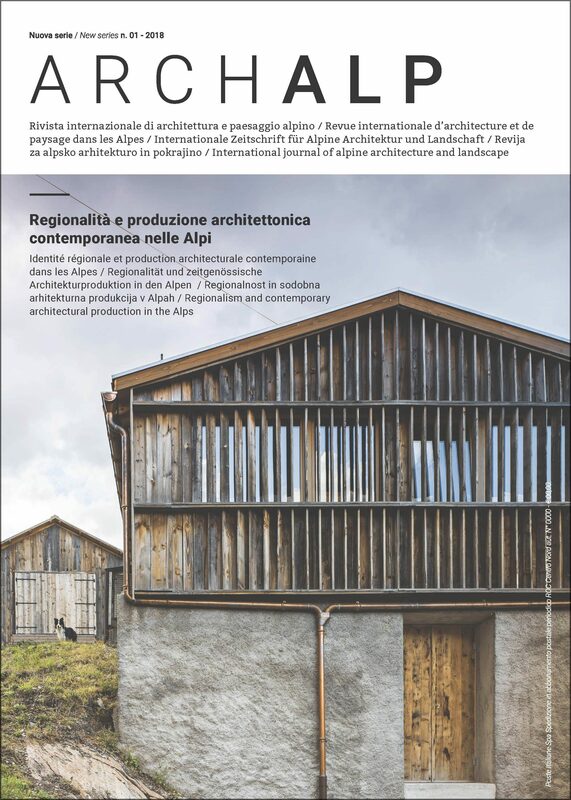 ConstructiveAlps, an award that takes on the thought of Mies Van der Rohe who says «True architecture is always objective and is the expression of the inner structure of our time»; not therefore an Alpine Architecture award but an award for sustainable architecture in the Alps that recognizes the responsibility of Architecture in the effects of climate change. So “constructive” means useful, effective, concrete. 1300 architectures in 4 editions judged by holistic criteria considering energy efficiency, appropriate technologies, use of local and coherent materials, embodied energy, life cycles, sobriety, restraint, impact on the landscape, soil consumption and healthiness, life’s quality, building costs and public transport. The winning projects are absolutely necessary architectures, multifunctional, wooden, with very high energy performances but also social and cultural, able to encourage the communities maintenance in the alpine territories, are civil architecture able to have physical and figurative centrality, to be a reference for the rebirth of places with abandonment risk. Making sustainable architecture facilitate new regionality with a glocal attitude that enhance cultural differences.